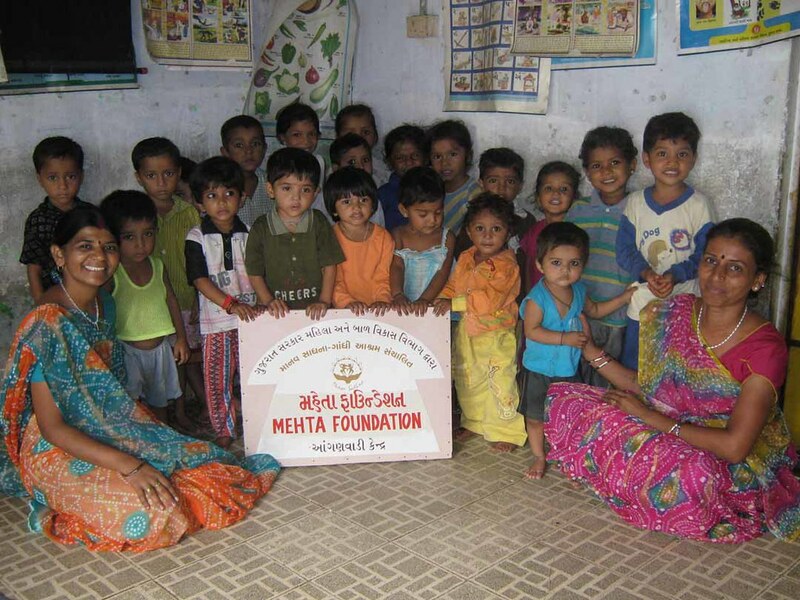 The Mehta Family Foundation operates ten nutrition centers with Manav Sadhna. 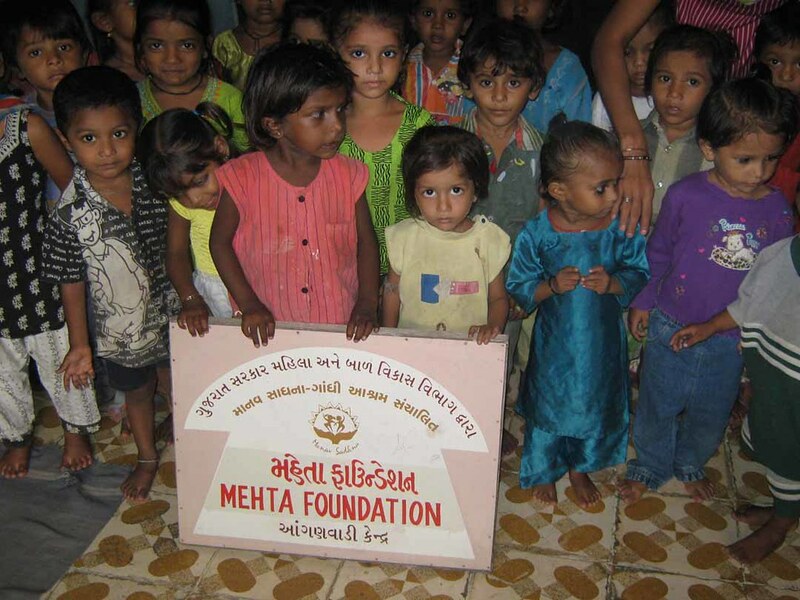 These centers are located within the Ramapir-no-tekro slum in Ahmedabad, India, which is one of the largest slums anywhere in India. 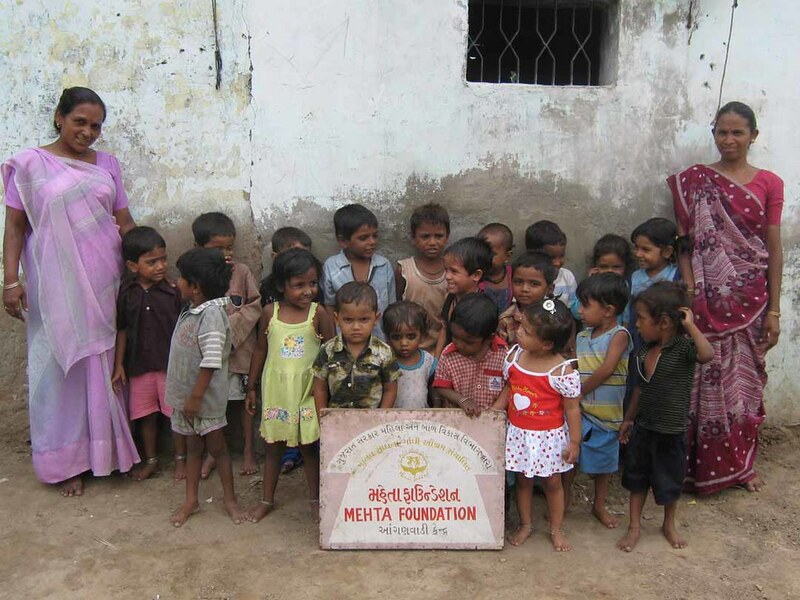 Manav Sadha has established nutrition centers for children. The centers provide a nutritious meal and health care to over 500 children and 80 pregnant women every day. Nutrition is an important factor in how well a child performs in school and grows. In addition, prenatal nutrition is key to having a health baby. In addition to food, the centers provide immunizations, and health education and services. Such services will help the children have a better start in their lives and in their education. 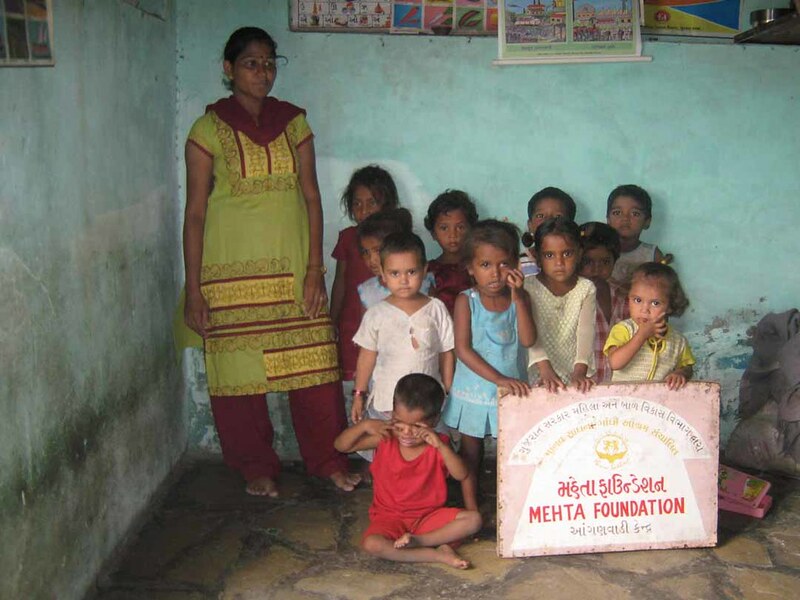 The Mehta Family Foundation sees this work one of the keys to unlocking better education and better economic opportunities for an under served segment of society.